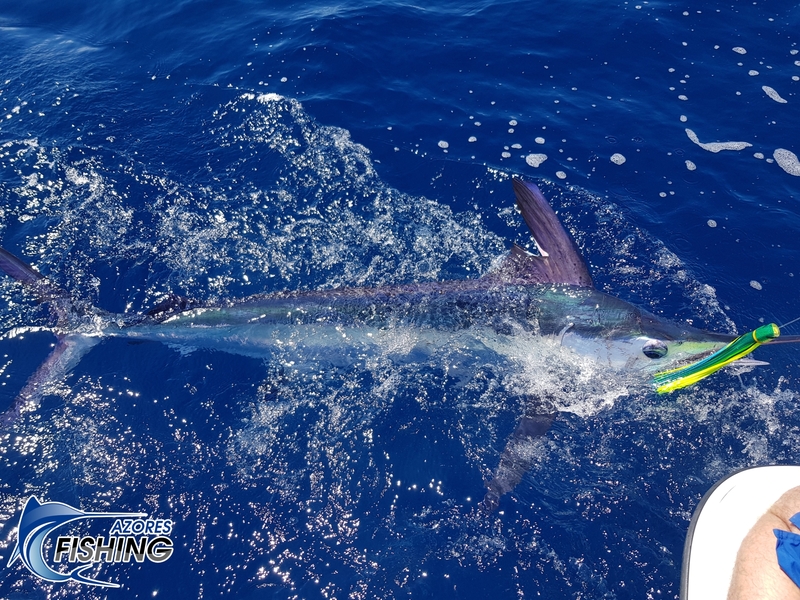 Today we caught our first White Marlin as the season has just begun! A beautiful fish which gave us all a wonderfull display of jumps and a very nice fight to our client from the UK. Being our client´s birthday today this was the perfect present! Vila Franca do Campo - What to do?